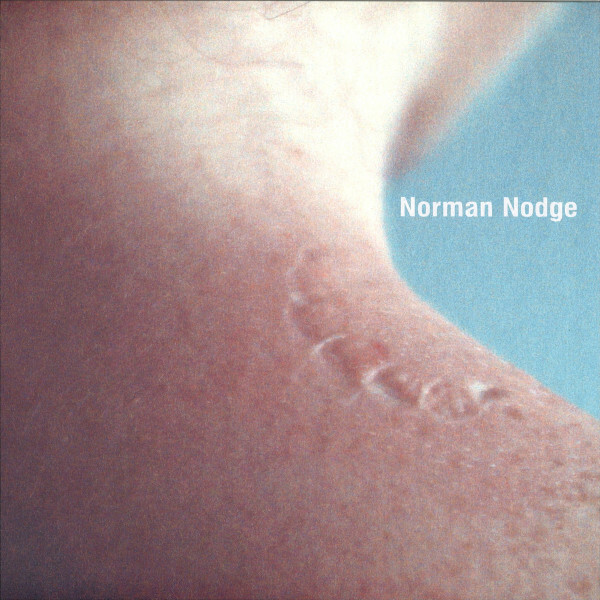 After a seven-year hiatus, the longtime Berghain resident Norman Nodge is back with four new tracks of deep, narcotic techno. 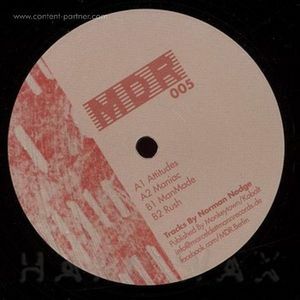 Hailing from Brandenburg, Nodge spent the 90s as a DJ, promoter and mentor to the likes of Marcel Dettmann and Marcel Fengler before becoming a Berghain resident in 2005. 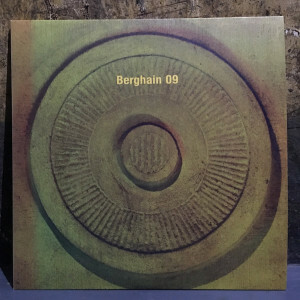 Since then he has occupied a special place in Berlin techno with a sound that is at once forceful, dubby and hypnotic, evident not only on his Berghain 06 mix and various 12”s and compilation contributions for Ostgut Ton, but also on EPs for Dettmann’s MDR imprint. 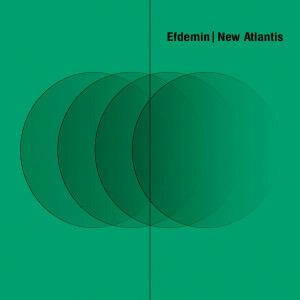 A lawyer by trade, on Embodiment EP Nodge reflects on decades of observing how dancers develop an intuitive relationship to music and process new sounds. 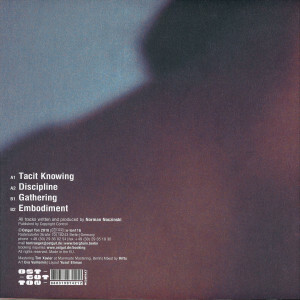 “Tacit Knowing” (A1) is a nod to the feedback loop between the instincts of dancer and producer, combining bassline, breakbeats and Detroit-like strings, which subtly develop into a cavernous techno roller. 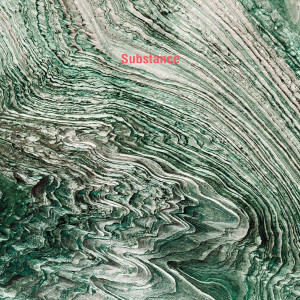 In contrast, “Discipline” (A2) is aggressive, updated peaktime acid packed with the sounds of metal and overdriven snares. On the flipside, “Gathering” (B1) is a bongo-heavy tribal groover, while “Embodiment” references a more halcyon Ostgut Ton aesthetic – one that resonates not only in the space of the club but also within the bodies of those occupying it.